While bloggers have naturally immersed themselves in the digital ecosystem, there’s still a lot they can get out of their good old neighborhood library. 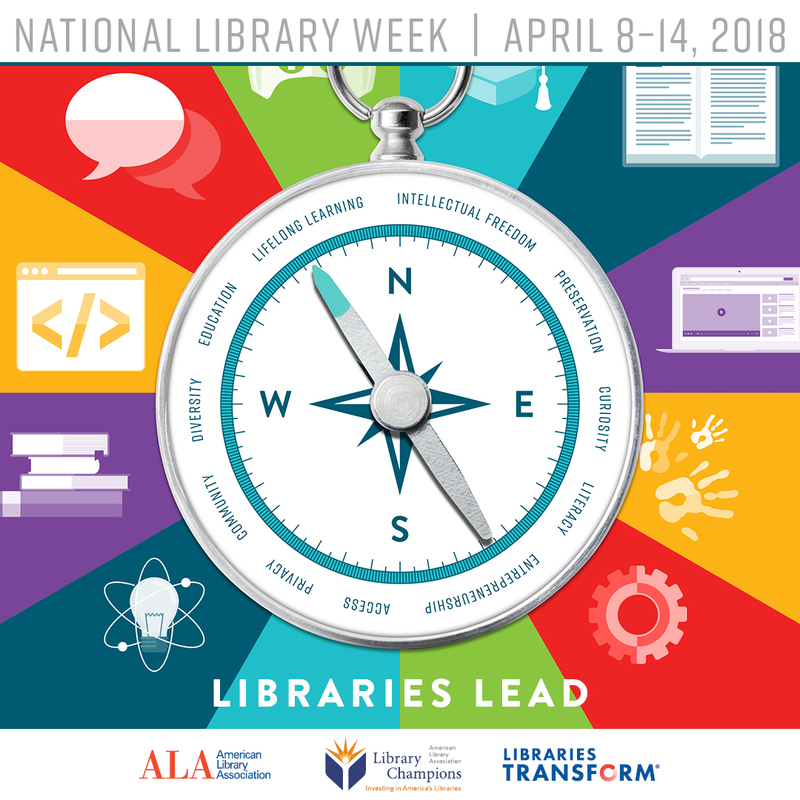 So as we approach National Library Week, let’s stop and appreciate what they can do for a blogger. Sometimes a blog isn’t just a bit of stream-of-consciousness rambling but is actually attempting to make a well-defined argument or position hold up. Using your library’s resources, you can actually back your points up with some facts! Not sure where to find what you’re looking for? They actually pay people to help you find stuff. It’s like Google IRL. Visit the new releases section of your library and you can see what everyone’s talking about. Is self-help still fixated on mindfulness, or has it shifted to actualization? Are the cookbooks still obsessed with paleo, or has keto taken over? Is YA suddenly obsessed with werewolves instead of vampires? Seeing what’s on the shelves gives you a glimpse into where the real demand is in your local community – the library actually only stocks the books people want to read. Sometimes you simply don’t know what to write about, but a quick stroll through the stacks can inspire almost anyone. Maybe a travel guide will remind you of a trip anecdote you always wanted to share, or a history tome will get you cranking on a political post. Regardless of your interests, there’s going to be something there you can lose yourself in. If you’re truly out of ideas, you can always start reading a book and then review it for your followers. Even if it isn’t the main focus of your blog, a relevant review is always welcome and helps others decide if a book is worth their time and money or would make a great gift. Did we mention the free wifi? Libraries have evolved with the times and become more than just a place for books. They’re also a great place to get work done. It’s quiet. There are tables and chairs and carrels. There’s usually a convenient power outlet. Most of the time they have computers you can use if you don’t have a laptop. And the copious amounts of free wifi! Plus you don’t have to feel guilty about not buying anything to use it, since they really don’t want your money.